Pronunciation, Introduce yourself, the concept of numbers, the concept of time, Chinese manner, cultures, common adjectives and adverbs. There are 5 - 8 people in a group, we are small class so they have more time to talk with each other. There are 2 Chinese class, 1 activity class and 2 culture class. The content will be a little revised, according to that day. Full day course, Monday to Friday, 09:00-15:00, 2 Chinese classes, 1 activity class and 2 cultural classes. 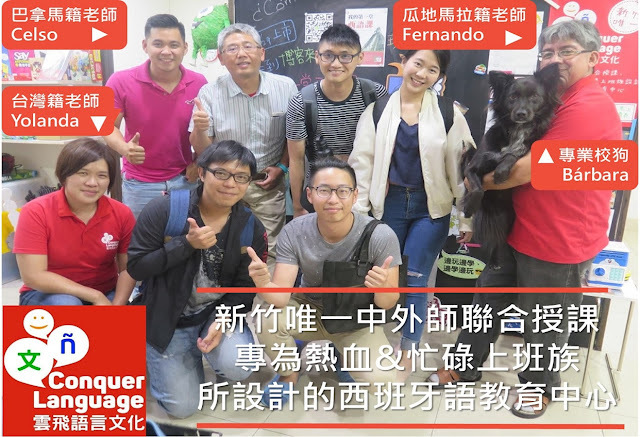 Students, whose age is between 6 - 15 years old and eager to learn Mandarin, are welcome to join us.